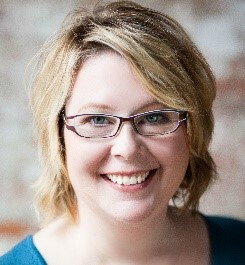 Shannon Drohman is a Principal of Compensation Connections. She has worked in human resources for over 25 years. With an emphasis on total rewards, she developed compensation strategies and designed comprehensive total reward programs as an internal partner and external consultant. Her clients have ranged in size from small start-ups to over 10,000 employees, in a variety of sectors including government, non-profit, education, manufacturing, technology, health care, and professional services. Shannon loves helping HR professionals better understand compensation principles and frequently speaks at SHRM chapters and other associations. She has taught graduate-level HR Management courses and been an instructor with the University of Washington’s Human Resources Certificate program. Shannon is past President of the Lake Washington Human Resource Association. Her credentials include an MS/HR, SPHR and SHRM-SCP certifications and Certified Compensation Professional designation.